Elite runners compete for more than shiny medals. They’re out to claim cash prizes. Lelisa Desisa and Caroline Rotich each claimed $150,000 in prize money as the first man and woman crossing the finish line in the 2015 Boston marathon. Winners of the New York and Chicago marathons receive $100,000. At the top of the men’s and women’s list for most lucrative lifetime prize money winners are Haile Gebrselassie and Paula Radcliffe. We’re talking seven-figure amounts here! For these runners, it’s more than a onetime cash prize. It’s their livelihood. Most runners aren’t competing for cash prizes in the elite category. The next best thing might be claiming a medal, ribbon or trophy for the top three spots in each age category. But realistically, these prizes are handed out to a small percentage of runners. For the average runner, what’s the prize? Another medal to hang on the wall? A goodie bag of coupons and samples? How about a race tee-shirt? Some say the prize is the accomplishment of finishing the race. Nothing tangible. Just the inward satisfaction from crossing the finish line. In scripture the apostle Paul writes about a race. In his time, the most prestigious event in Olympia was the footrace. Athletes trained for months, preparing for this ultimate event. A wreath of wild olive was placed atop the winner’s head. Winning runners were also given the privilege of building statues of themselves inside the town sanctuary. Although Paul mentions a physical race, his underlying message is about a different kind of race. Whether we ever lace up running shoes or not, we’re all running a race. He’s talking about the race of living the Christian life here on earth. He urges us as Christ followers to embrace our faith and run in such a way as to win an eternal prize, an imperishable crown. Things on this earth are perishable. Medals collect dust and eventually rust. The fame of winning the most prestigious races fades away as time goes on. We don’t know how many days we have in this life on earth. But one thing is for certain. 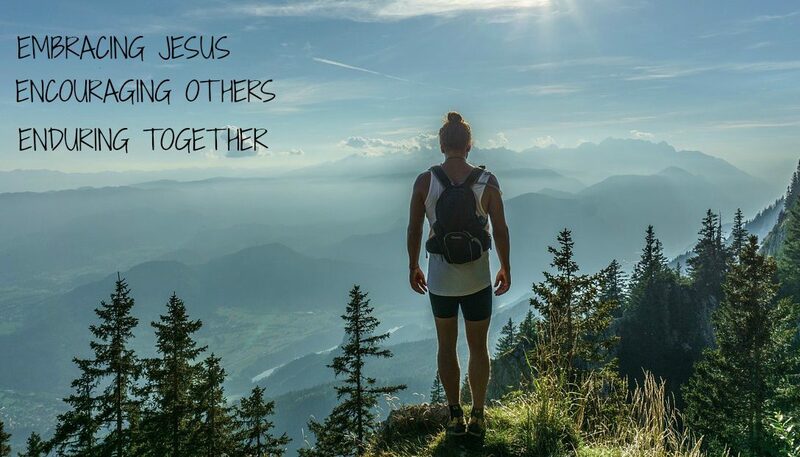 If we are true followers of Christ, we will enter into heaven one day and see him face-to-face. On that day, no amount of money will be handed to us. No medal will be hung around our neck. And there certainly won’t be any statue-building ceremony. No dear friend, our prize will be greater than anything we’ve ever gained on this earth. It will be the joy of seeing our savior. The glory of his presence for eternity. To hear Jesus say, “Well done good and faithful servant,” will be far greater than any earthly prize we’ve ever claimed. This imperishable crown of life won’t fade, wilt or rust away. It’s okay for us as runners to run our best. For some of us, that best may lead to prizes. There’s nothing wrong with that! But don’t ever ignore the big picture. Don’t forget that you’re running a lifelong race of faith, leading to something imperishable. The next time you earn a medal, ribbon or trophy, may it remind you to stay focused on your eternal prize in heaven. READY? 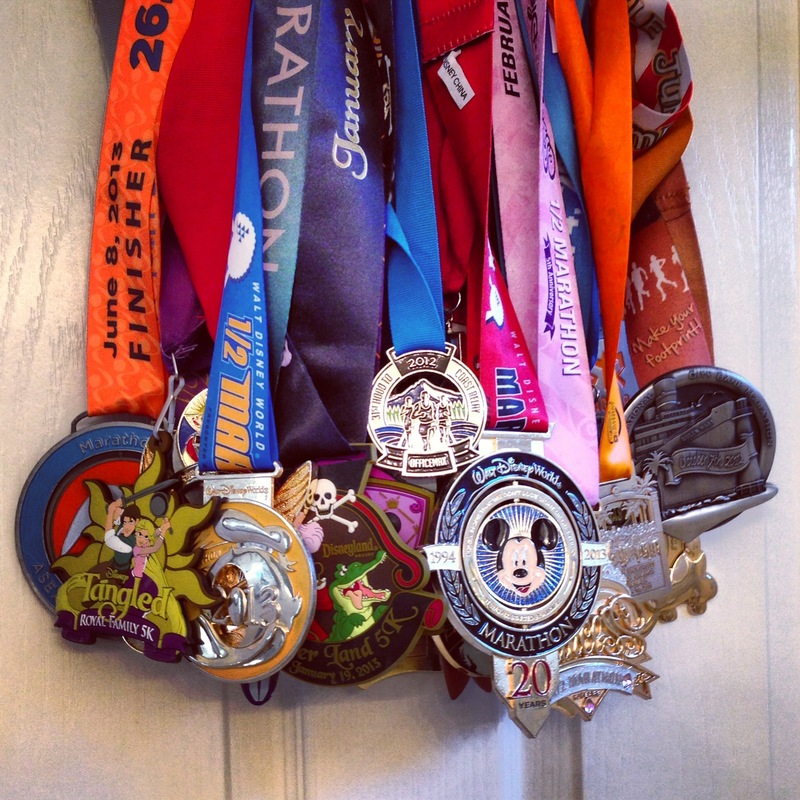 What motivates you to run? If you’ve gained some tangible prize like a medal, how did it make you feel when it was placed around your neck? When you’re going through a slump in your spiritual walk, can you let today’s scripture be a reminder of what awaits you in heaven? 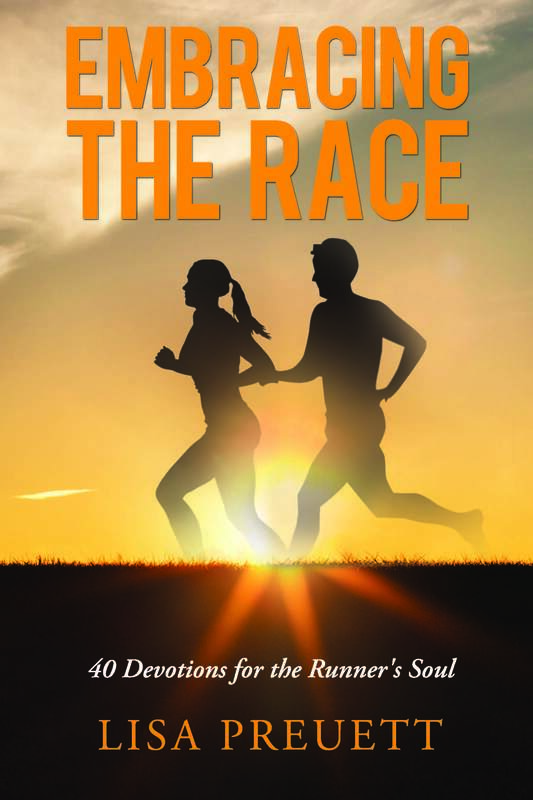 If you enjoyed this post, you might want to check out my devotional book for RUNNERS!